Security on cloud ERP: Myths and reality – SoftOne Technologies S.A. Designed to add versatility and rich features, such as virtualization and real-time upgrading, the cloud offers access from any device. 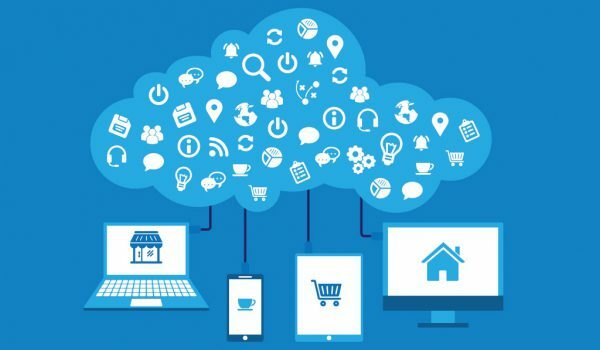 And since features and upgrades are included in a single package price, cost is another important factor that leads a lot of CIOs to seriously consider opting for a cloud ERP solution. But what about security? 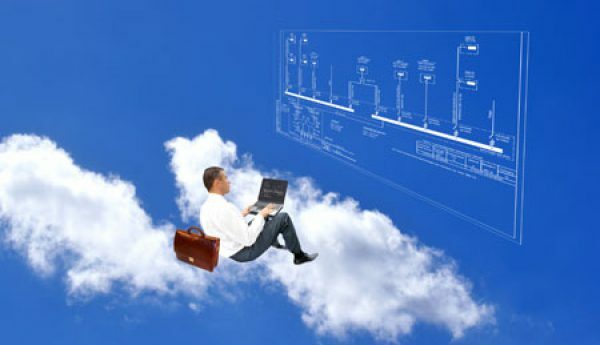 Even though the advantages of cloud ERP have started to “gain a foothold” in CIOs considerations, it is true that some of them remain indecisive on the matter of migrating to the cloud, because of security reasons. This has become a major concern since senior executives are reluctant to move vital business data, employee and client information to the cloud. 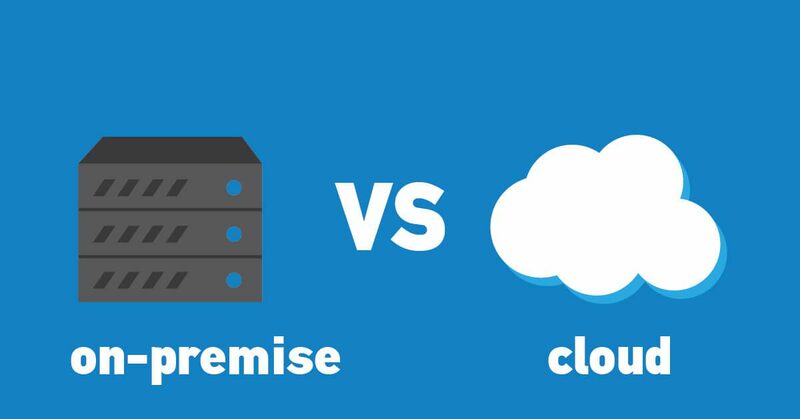 Let’s review some of the reasons why cloud security is not only comparable, but even improved in comparison to on-site security. Consider this simple fact: cloud providers offer always-on security monitoring that no business IT department can match. The moment any threat is identified, specialized container tools take action in order to immediately resolve any issues, by rolling-out the necessary patches throughout the system. Business executives should consider that on-site solutions mainly offer control, and not security. More control though doesn’t necessarily translate to enhanced security, which makes the main argument against cloud ERP baseless and the idea that on-premise systems are more secure an illusion. Moreover, already since 2017, on-premise solutions have had more documented breach incidents than cloud-based systems. Research has revealed that on-premise solutions have suffered 51% more incidents than cloud ones. This can of course change at any moment, since more and more businesses are shifting their priorities, but it is something to be expected. A main factor that differentiates cloud ERP security from that of on-premise solutions is the frequency of updates. In the case of cloud ERP, your provider will apply updates as soon as they are released, which means that vulnerabilities will be covered just as promptly as or even faster than they are on on-premise systems.